1400 - 1500 standard Chef Clients already converged provides the baseload of 50-60% total cpu usage. ~190 standard Chef Clients failing to bootstrap and retrying as quickly as possible or with only a 1s sleep in their cycle pushes this machine over the edge into the above pathological behavior.  Converge several hundred standard Chef Clients all running just the ssh_known_hosts cookbook. This will give a chef server of any size a hard time without the cacher recipe introduced in https://github.com/opscode-cookbooks/ssh_known_hosts/commit/e39e243cfa0f0f589bbd8538a986e1e0c363cc56 . Without a cacher node, all managed nodes request all of the serialized JSON blobs of all the other managed nodes on this server on every converge, resulting in a postgres meltdown. This example is distinct from the above bootstrapping overload failure in its logfile symptoms, but will occur on similar size hardware.